Everything you’ve ever believed to be true about facial oils is about to be exposed! We’re debunking the top misconceptions about using facial oils in your skincare routine! How to get amazing skin is no longer a secret! Simply follow what girls with great skin do, and you can have flawless skin too! A glowing complexion happens over time and through repetition of a consistent routine. These simple nightly activities will help you reach your ultimate #skingoals! 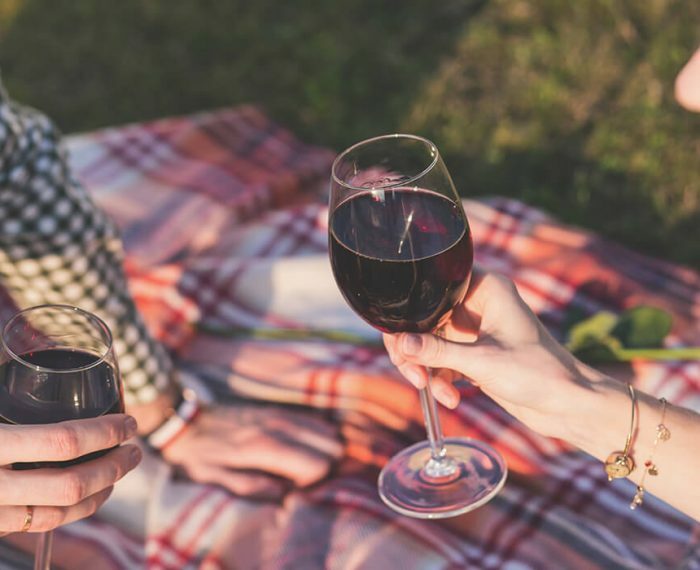 Drinking alcohol is bad for your liver, but ever wonder how alcohol affects your skin? 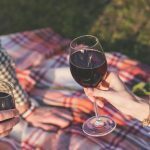 Alcohol can wreak havoc on your body and worsen skin conditions! 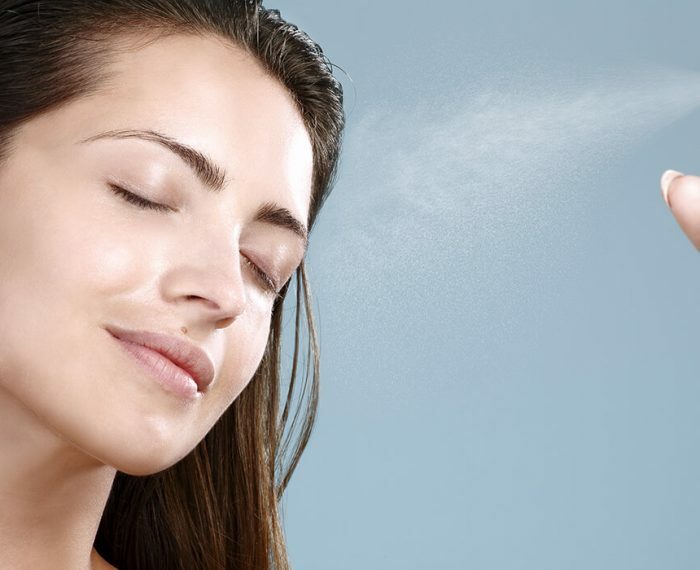 A facial mist can be effective at restoring moisture to your dry skin. However, when used incorrectly, it can do more bad than good! Whether you call them age spots, dark spots, liver spots, or melasma, they’re virtually the same thing! 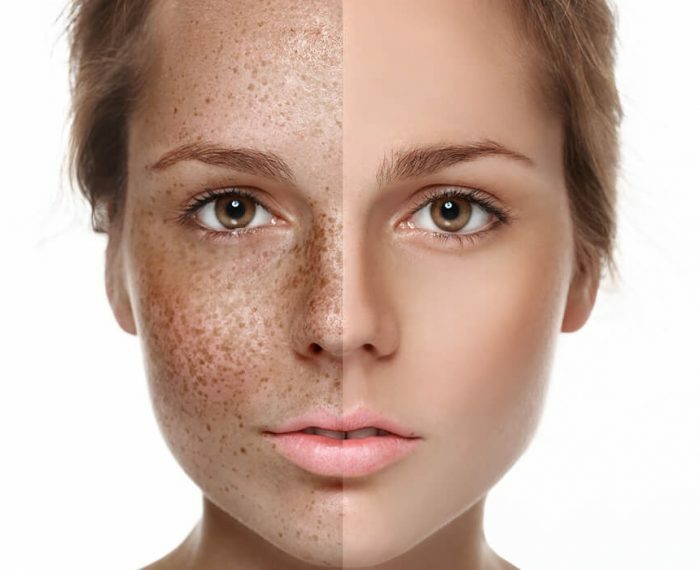 Hyperpigmentation can be due to excess sun exposure, hormones, pregnancy, acne, skin injury, or genetics. 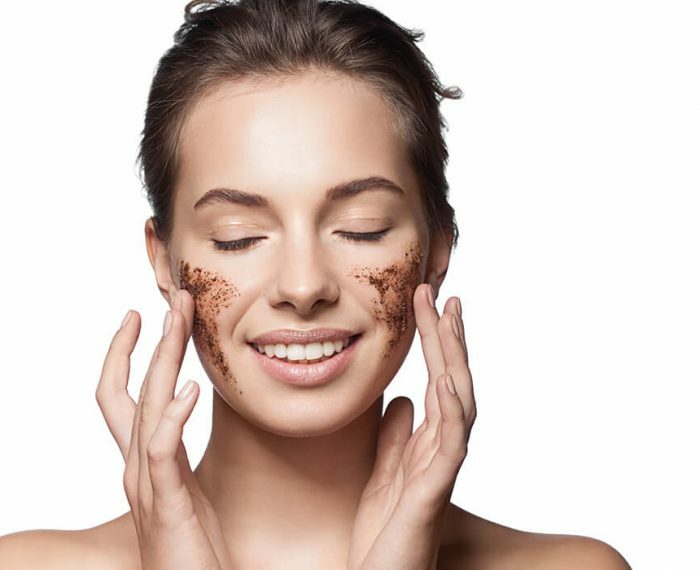 There are two main methods of exfoliation: mechanical and chemical. Learn about each method and which is best to use for your skin type! Skincare routines should be simple, right? So what could you be doing wrong? Learn what your most common skincare mistakes are and how to fix them! 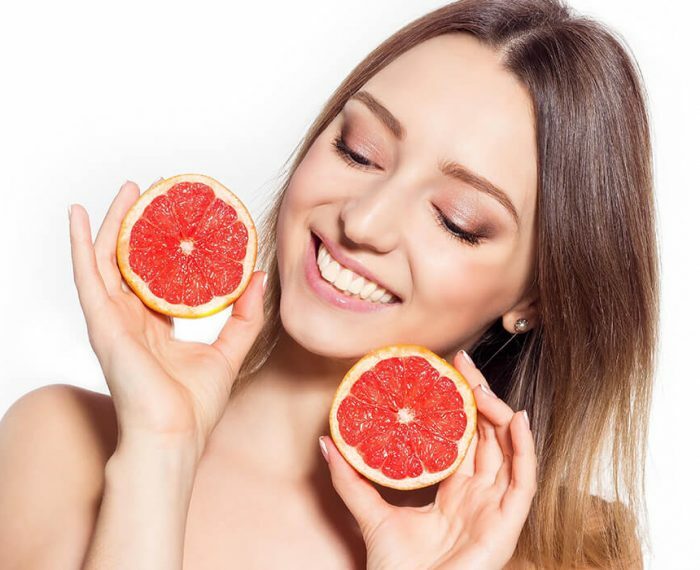 Vitamin C is a cofactor in the synthesis of collagen. Collagen is what provides structural support and strength for your skin!